Does your garage floor need a serious makeover? Are you tired of those annoying concrete cracks ugly dirty tire marks and messing up your garage floor? Want a garage floor that is easy to keep clean, looks amazing, and tougher than nails? Introducing our Superior Hybrid Epoxy Garage Floor Coatings! Innovation from Shane Coatings Mfg. to improve your home’s aesthetic value through enhanced products. Why Get an Epoxy hybrid Garage Floor Coating? It is generally well known that Epoxy floors are some of the most heavy-duty floor finishes available on the market today. Shane Coatings revolutionary hybrid polymer epoxy polyurethane system is even stronger and better. What makes it so strong? Epoxy hybrid is not paint. It starts with a two-part 100% solid epoxy thick mixture which when combined, sets off a chemical reaction, heating up the compound, and causing it to cure to a solid rock hard thick film barrier. It does not dry like paint. This resin “curing” process creates super-strong “polymer” cross-linked molecular structures giving your hybrid epoxy garage floor superior toughness and strength unmatched with most regular garage flooring coating systems. When a concrete floor surface is professionally prepared an unbreakable surface bond forms on which the hybrid system epoxy resin was applied. This strong foundation resin bond is then topped off with an industrial-grade polyurethane top coat to further strengthen the few weak points of the epoxy. The polyurethane has better UV light resistance to resist fading, better shock absorbing properties, and better chemical resistance. 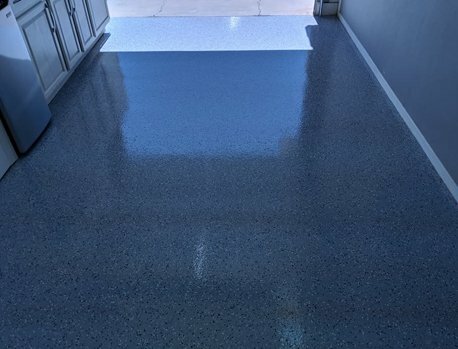 Because of this epoxy hybrid flooring system, your garage floor retains the strong characteristics of both compounds and can have a much longer service life and greater strength than your typical straight epoxy garage floor coating systems. Ask Us About Our “Complete Garage Makeover” Deals! Gregg Custom Painting™ is a FULL-SERVICE garage painting and coatings company. Take a look at our full body list above and schedule your services or consultation today! We are so positive in the superior performance of our hybrid epoxy professional garage floor coatings that we back it up with our industry-leading LIFETIME Warranty on workmanship for as long as you own the property. Our warranty is two times the industry standard on workmanship and that’s why the multitude of our coatings projects still look great 7 years after and more! In addition to our Lifetime warranty on workmanship, Gregg Custom Painting™ is a professionally certified installer for Shane Coatings Mfg. 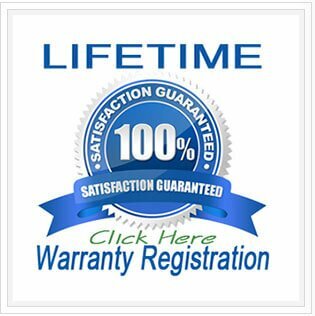 Through this certified installer program the products LIFETIME warranties are then passed on to you! Go to our residential house painting services page to learn more about our home painting offers. 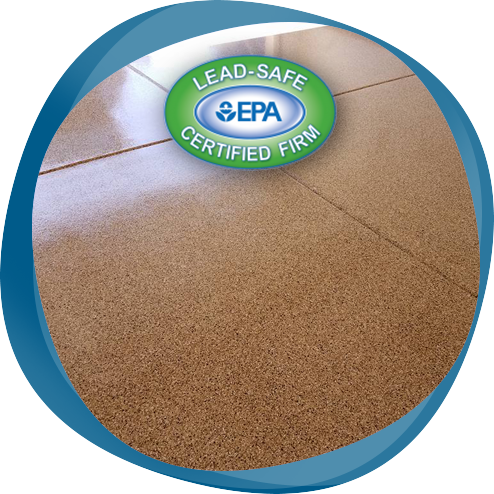 Of if you are looking for commercial industrial epoxy floor coatings click the link for more information. You can also visit our commercial painting & coating services page for more information on our additional commercial services.